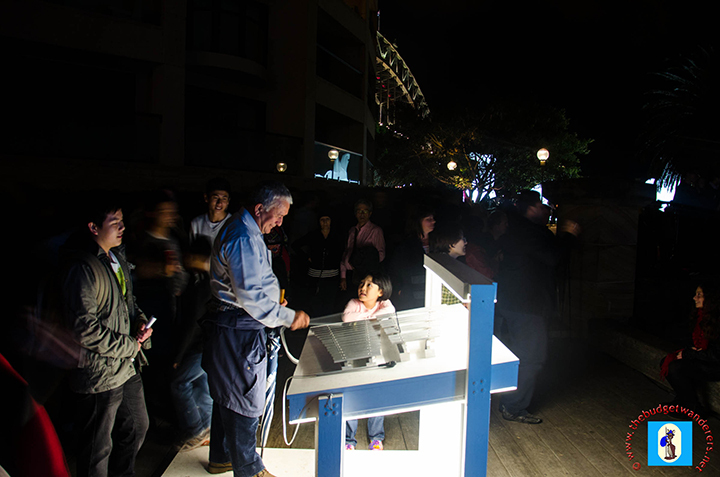 “Luminous Xylophone” attracts both young and old. Sydney’s festival of lights is back! 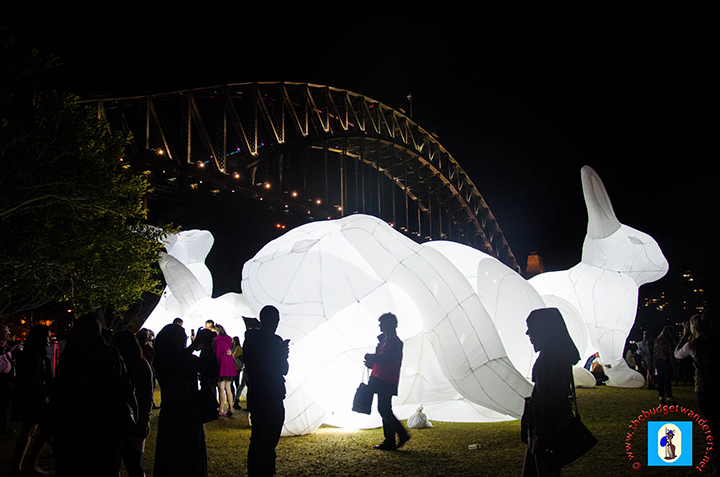 Vivid Sydney is one of the most anticipated festivals in Australia. It brings in both local and foreign tourists to this 18-day event, providing a boost in Sydney’s tourism. Sydney Harbour Bridge is lit up with colours. 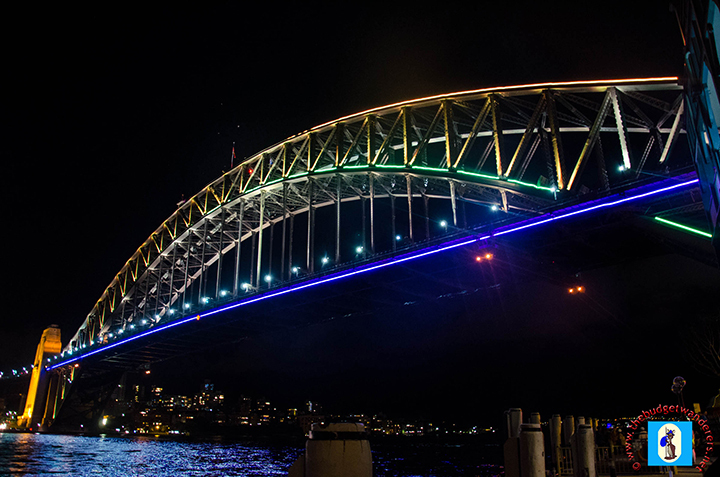 Massive displays were illuminated against a backdrop of the Sydney Harbour Bridge. Sydney Opera House viewed from the wharf. 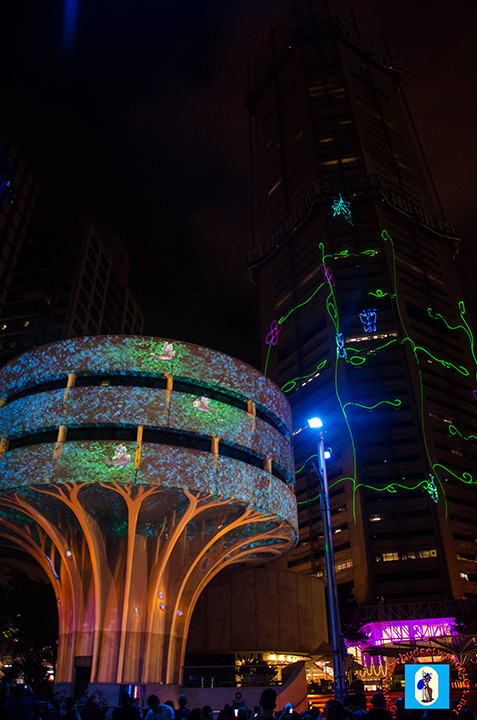 This year more intricate light showdown are adorned in various locations in the metropolis. 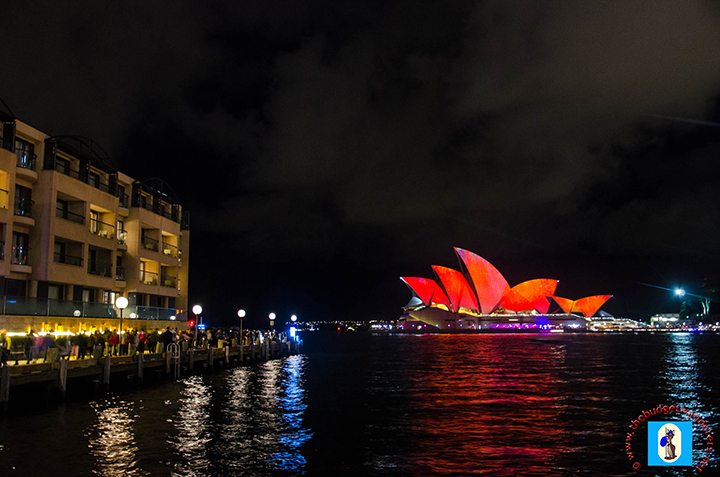 Most of which are concentrated in Circular Quay, where the Opera House’s sails are lit up with sophisticated and mind-blowing artsy illuminations. Heading towards the Sydney Harbour Bridge are other gargantuan and dynamic displays. Ferries and other water vessels that cruise the harbour were also decorated with LED lights providing its waters with a colourful ambiance. Another view of the sails of the Opera House. 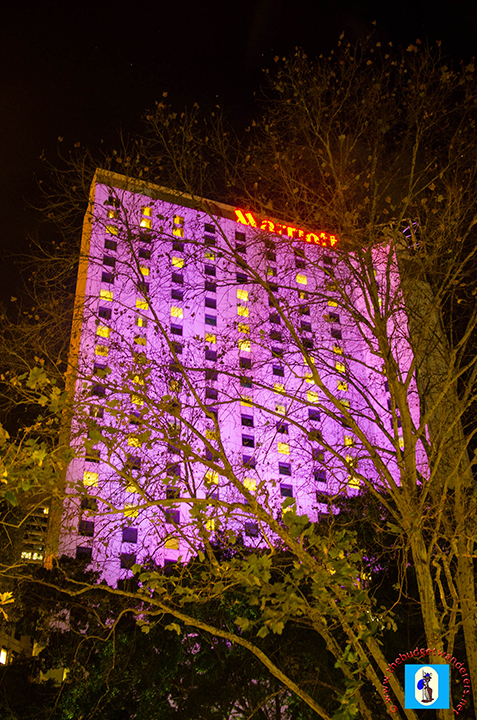 Marriot Hotel is lit up with spectacular colour. 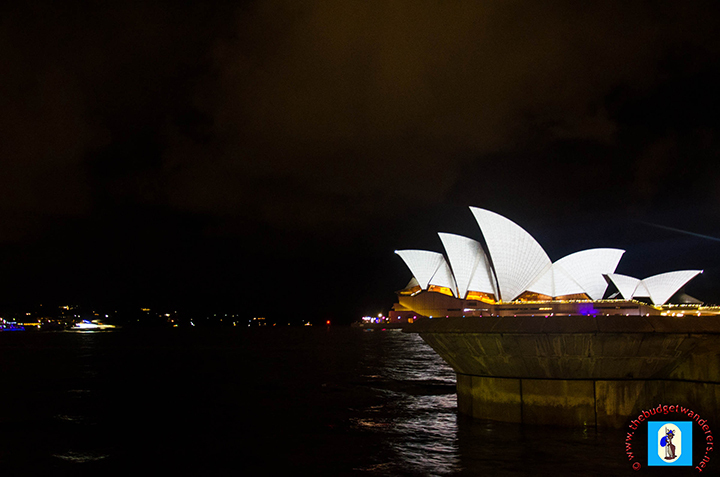 Spectacular light display is shown on the Sydney Opera House. At Darling Harbour, another attraction on water is shown, the Vivid Aquatique, which attracts massive crowds to witness the majestic synchronisation of fountain light displays with accompanying lively audio. 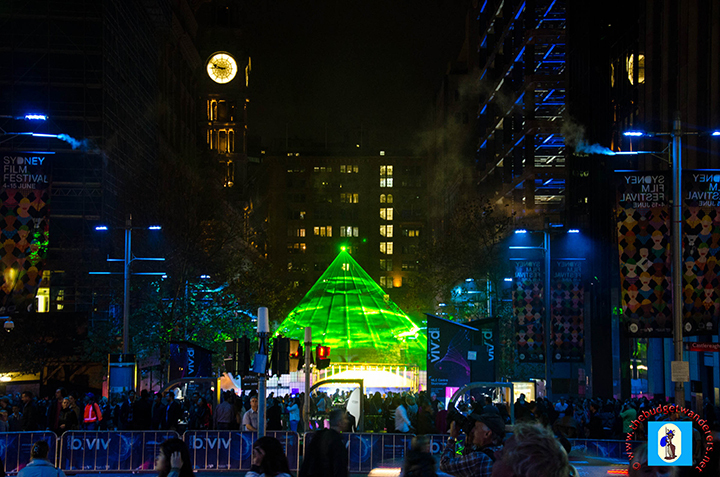 At Martin Place, another spectacular light display is showcased. Crowd gathered at the foot of the MLC Building where its circular façade is transformed into an urban tree, much to the delight of everyone. A dome-shaped exhibit adorned with changing illuminations is another attraction that charms a number of people. Most of which are happily taking selfies or groupies for themselves. In the middle of all these light displays are several food kiosks that served gastronomic and mouth-salivating dishes. Good food and vibrant light displays make revellers enjoy their night. MCL Building transformed to an urban tree. A view of Martin Place from afar. 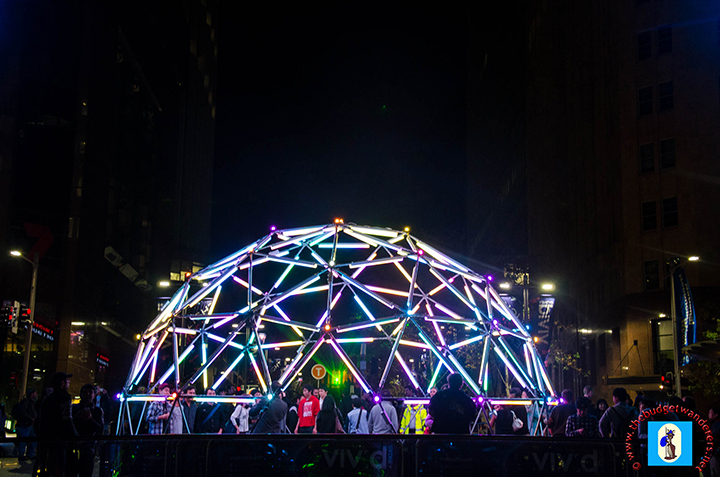 “Geo Glow Dome” at Martin Place. 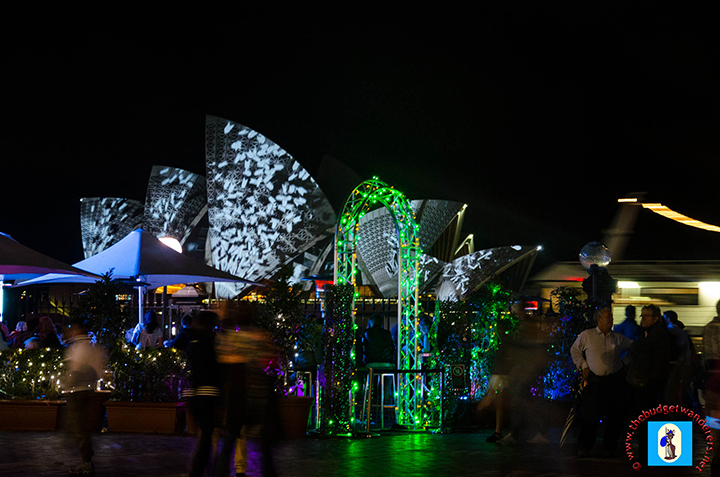 Vivid Sydney is currently on display with all lights turned on at 6pm until midnight. It will run until the 9th of June. Never knew about this. Thanks for sharing. Cool captures!